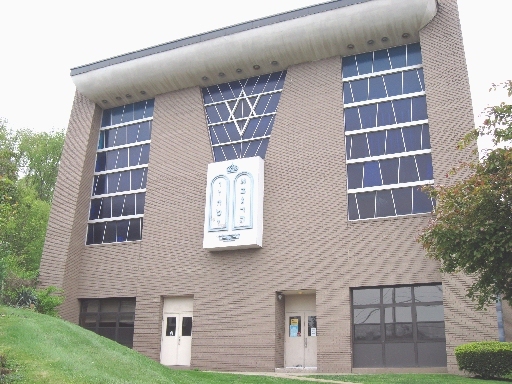 In 1963, the Gemilas Chesed congregation moved from the Third Ward of McKeesport to its current location in nearby White Oak, Pa., bringing with them the Aron, Bimah and pews from the old synagogue building, in use today in the downstairs sanctuary. This sanctuary, downstairs, was created with the religious artifacts moved here from the first Gemilas Chesed synagogue, in 1963. 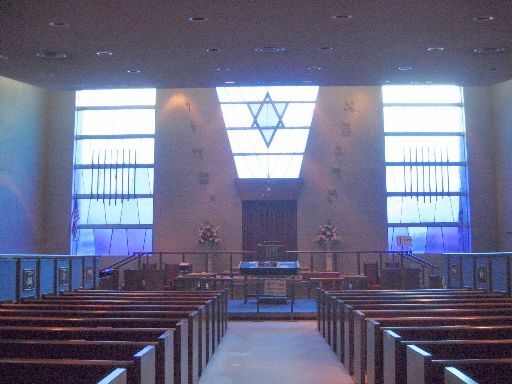 For over 50 years, this congregation was led by our beloved Rabbi Irvin I. CHINN, zt'l, and his rebbetzin, Denah—may they both rest in peace. 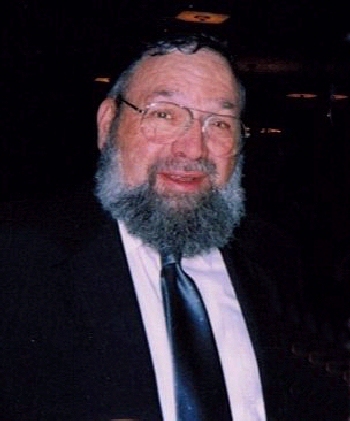 Their kindness and friendliness was extended to everyone and their example set the tone for the Gemilas Chesed Congregation as well as the McKeesport Jewish community at large.